hd00:56DNIPRO, UKRAINE - NOVEMBER 4, 2018: Miracle-Yudo in the underwater kingdom performed by members of the Dnipro State Drama and Comedy Theatre. hd00:55DNIPRO, UKRAINE - NOVEMBER 4, 2018: Miracle-Yudo in the underwater kingdom performed by members of the Dnipro State Drama and Comedy Theatre. 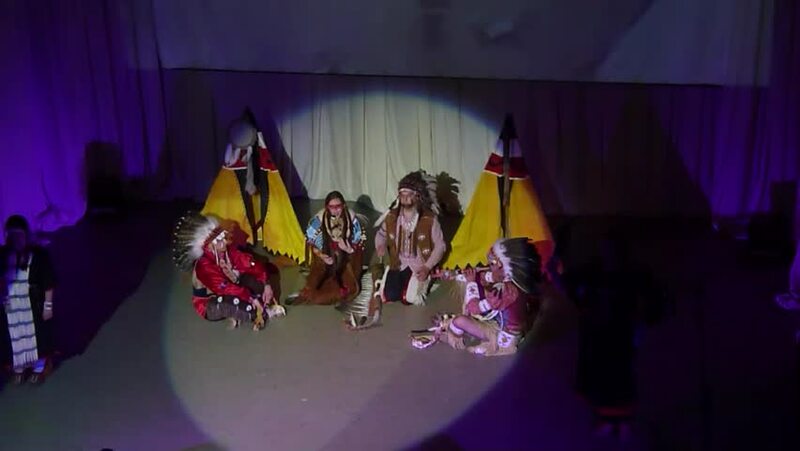 hd01:00DNIPRO, UKRAINE - NOVEMBER 4, 2018: Miracle-Yudo in the underwater kingdom performed by members of the Dnipro State Drama and Comedy Theatre. hd00:38DNIPRO, UKRAINE - NOVEMBER 4, 2018: Miracle-Yudo in the underwater kingdom performed by members of the Dnipro State Drama and Comedy Theatre.